Are you planning a visit to Keukenhof in 2019? Have a look to the flower shows, activities & events of 2019. Have you ever heard the Dutch barrel organ play the famous “Tulips from Amsterdam” song? This weekend with the sounds of Holland will be your opportunity to hear it. Next to barrel organs, shanty choirs will sing typical Dutch (sailor) songs and marching bands will walk and play throughout the park. Your visit to Keukenhof garden will be extra festive with all these music. Discover your Dutch roots in this lovely heritage weekend. One of my favorite events in the beginning of springtime. See 19th-century Holland folkloric dances, music and costumes. People on old fashioned Dutch bikes will ride through the park and folkloric dance groups will perform at various locations. Some people will wear typical traditional Dutch costumes some even with clogs. Near the windmill you can see a historic Dutch vessel, different crafts and make sure you visit the Dutch cheese market! This year’s theme at Keukenhof is Flower Power and this weekend flowers will get even more attention. There will be a summer bulbs market and growers will explain their love for flowers and the use of flowers in your garden. At various stalls you can buy summer plants as well for your own garden. The most famous gardener of the Netherlands, Rob Verlinden, will have a show on Saturday (6th) and Sunday (7th) and will provide tips on plants and flowers. On Saturday and Sunday children can enjoy a treasure hunt in the theme of flowers. From different booths they can make their own bouquet of spring flowers. Come and have a look at the best spring flower parade in the world! This year the theme will be “Changing world” and all floats will be covered with spring flowers like hyacinths, daffodils, tulips etc. This weekend is one of the most busiest weekends of the season. The flower parade will ride a 40 km route, starting from Noordwijk in the morning until arriving in Haarlem in the evening. Around 3:30 PM the parade is expected to ride along Keukenhof garden. Have a look at our tips for the flower parade here. Easter time is the second busiest weekend of the season. Just like parade weekend make sure you arrive before 9:30 in the morning to avoid traffic jams. 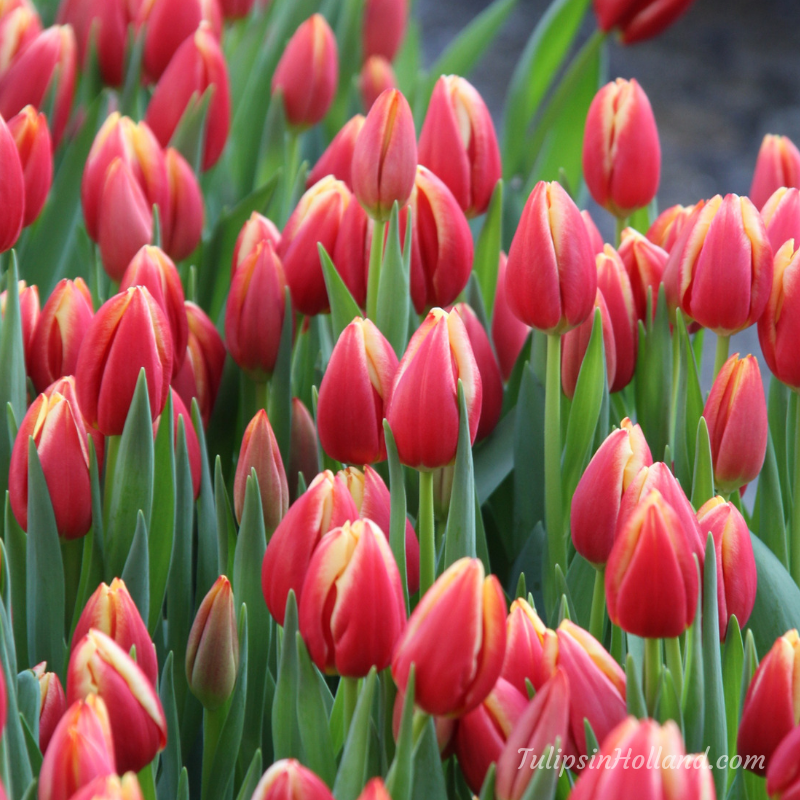 As lot of Dutchies will travel to Keukenhof as well this weekend. The Easter Bunny will hop around Keukenhof and you can decorate large-sized Easter eggs with flowers. You can make beautiful garland of daffodils. Keukenhof will turn yellow this Easter. Have you ever celebrate King’s day before? If not make sure you put some orange clothes and accessories in your suitcase to wear on this day. If you wear something red, white and blue, like the colors of the Dutch flag, you will be fine as well. King’s day is our national holiday. We celebrate the birthday of our King Willem Alexander with typical Dutch activities. Experience that falcons, buzzards, owls and eagles fly above the flowers and above your head! These spectacular bird of prey shows last around 45 minutes and start at noon and at 2.30 PM. Relax and lounge between the flowers with lovely music from 1969. Have you bought your tickets? Have a look here. Which event are you looking forward to?